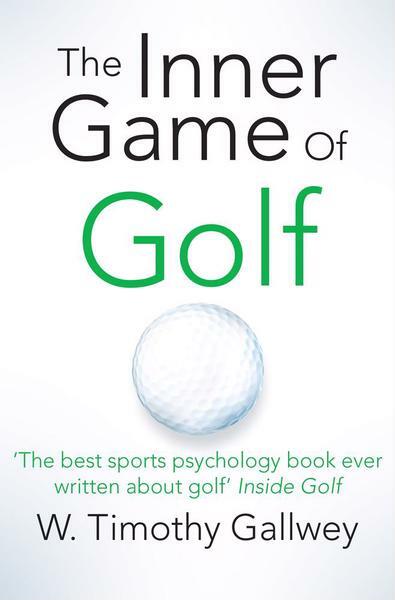 A rare opportunity for golfers to work closely with Timothy Gallwey in person! Timothy Gallwey, founder of The Inner Game and recognised by many as the father of modern coaching, will be coming to the UK in April to present a conference celebrating 45 years with The Inner Game – the ground-breaking coaching/learning methodology that applies to all sports and indeed to any human endeavour. The day after the conference, Tim will be running a special Inner Game of Golf Workshop at Batchworth Park Golf Club with limited places available. This workshop demonstrates, through your own experience, how to learn and how to coach others to learn golf in a way that minimizes the various forms of self-interference that distort our swings and lead to long-lasting frustrations and slow improvement, or worse, increased handicaps. You might be surprised to find that learning to play better golf need not be a process of memorising behavioral instructions designed to correct the faults in your swing. In this workshop, you will learn to help others learn as well as yourself, by simply becoming more aware of how your swing feels and where the ball goes. This is a natural learning process of paying close attention to experience and then trusting your body to learn by WHAT FEELS BEST AND WHAT WORKS BEST. 1) Non-judgmental awareness of experience. Limited spaces – only 24 available – secure your place for £125! Special offer for April 29th Inner Game Conference Attendees – £99!! Fill in the Registration Form and choose your payment method on this page. Venue: Batchworth Park Golf Club, London Road, Rickmansworth, Hertfordshire, WD3 1JS. Time: 10:00am – 2:00pm / Registration 09:30am. By purchasing a place at the workshop, you are declaring that you have read and agree to the Inner Game of Golf Workshop Terms And Conditions. Book Your Workshop Place Here – Places limited to only 24 attendees! Fill in the Registration Form and then choose your payment method below. If you are paying for another or for more than one person, write their name/s here and ensure their details are filled in on a separate registration form/s. I have read and agree to the Workshop Terms & Conditions. Nat West Sort Code: 601805. Reference: Please use your name as reference. By booking a place on the conference, you are agreeing to the Workshop Terms & Conditions. *If you are unlucky enough not to get a place on the workshop, we will let you know and refund your fee immediately.